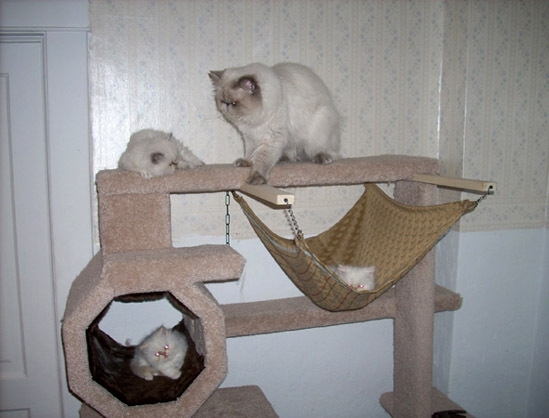 Edelpaws is a small CFA registered cattery located in Spokane, Washington. 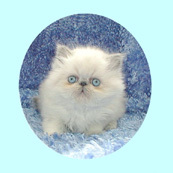 We aim to raise healthy Himalayan and Persian kittens that are of sound quality; meaning they are physically and genetically healthy, beautiful types, and develop loving personalities. To that end, every kitten is given individual attention and care. All our kittens are sociable, litter trained, and sold with a vet check and first immunizations. We have one Persian kitten available. Please check our Kittens Available page.